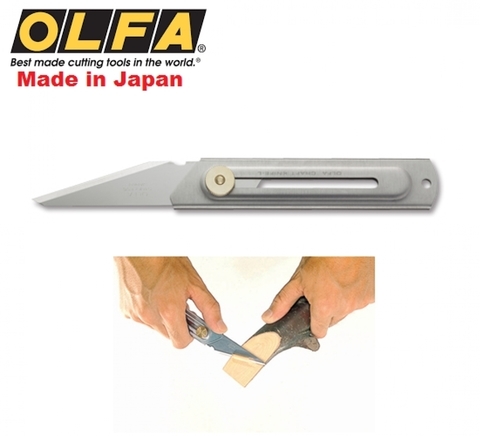 Heavy-duty craft knife, featuring a specially designed stainless steel blade for wood carving and hobby craft. Stainless steel handle. 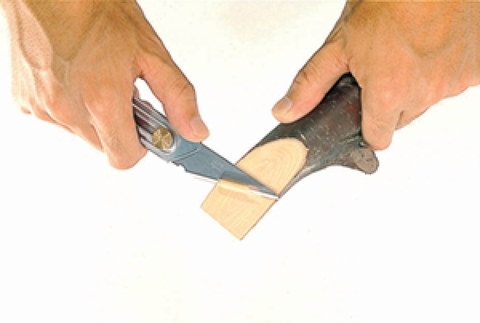 Suggested Uses : For hobby craft work, outdoor and camping use.